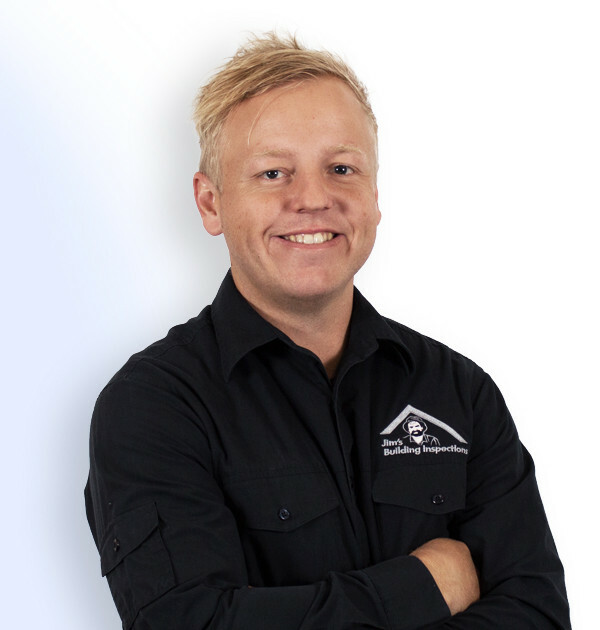 Sam is your local East Gippsland Building Consultant. Sam is born and bred in East Gippsland, having spent his entire life within the region. Sam finished his carpentry apprenticeship and worked as a sub-contractor, before starting his professional career as an estimator and then moving into project management with a local residential/commercial builder. After three years Sam sought change and started a contract conducting assessments for remedial works on state schools, and was eventutally lured to work with a large civil construction company. Sam spent four years with this company, working in a variety of project & quality management positions on some of the largest onshore processing projects in Victoria including Brownfield/Greenfield works at the Longford Gas Plant and also maintenance activities for ESSO Australia. After returning from an overseas holiday, Sam’s desire to expand his building knowledge and get back to what he enjoyed the most over his 13 years of construction, led Sam into an Advanced Diploma of Building Surveying. When the opportunity presented itself to join Jim’s Building Inspections, Sam could not resist the chance to work with a team who are dedicated in delivering quality, professional building inspection services. On a personal note, Sam has a love for sport, supporting Essendon in the AFL, and playing cricket in the Summer.In his spare time, Sam enjoys exploring the beautiful Gippsland lakes & beaches with his wife and three children. Sam is passionate building inspector and looks forward to assisting you with any of your building inspection needs.